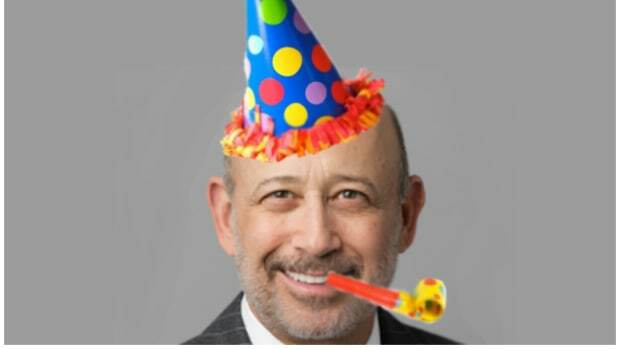 Lloyd Blankfein may have a direct line to the guy up top, but even He didn&apos;t tip the Goldman chief about the nicest surprise of his banking career. 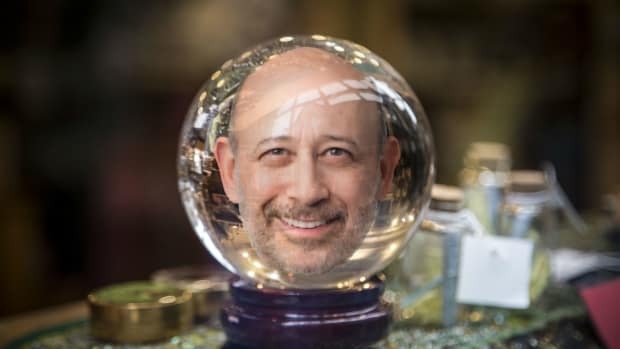 Instead of ugly headlines, Goldman was being added to Dow Jones Industrial Average, the blue chips of blue chips, an index meant to represent the core of the U.S. corporate world. 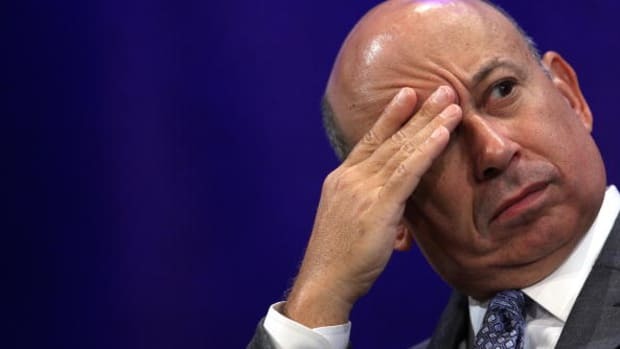 Mr. Blankfein told CNBC this morning he didn’t have a clue, and hadn’t even considered it was possible that his firm would be added until the headlines first crossed last Tuesday.